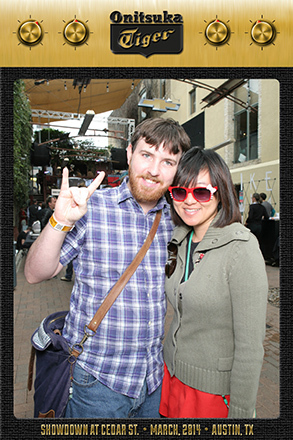 Filter Magazine arguably throws the most events at SXSW, and they undeniably throw some of the best. 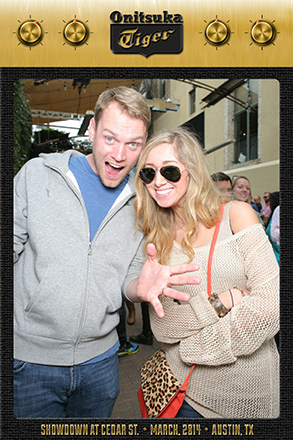 For their annual 3-day showdown at Cedar Street Courtyard, guests were able to snap some pics with a custom wrapped Lensley Automatic device. 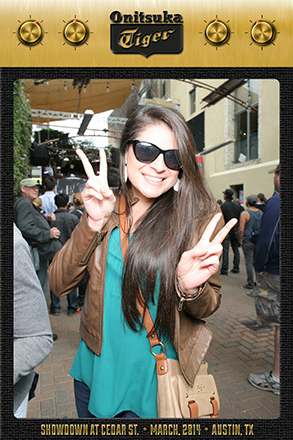 Once attendees captured their SXSW moment, they could easily share it to their social channels — making sure all their friends knew they were partying at an “11”. Turn it up!